TTN Ministries and our partners are making a difference in the lives of many. Building and renovating clinics and equipping hospitals and rural clinics, resourcing medical outreaches to remote villages and our hospital chaplain provides prayer and comfort during and after hospital admission. Each year the TTN Ministries team, along with our partners, short term mission teams and financial supporters, have delivered medical equipment and supplies donated from Australia. These medical supplies are distributed to local communities, both large and small, urban, rural and even into very remote villages areas. TTN works in direct partnership with individuals, groups and organisations already working in these local communities. These partnerships result in improvements to health care and health facilities rather than replicate what already exists. There are times when TTN and our partners, have been given access to the now “unwanted equipment”. 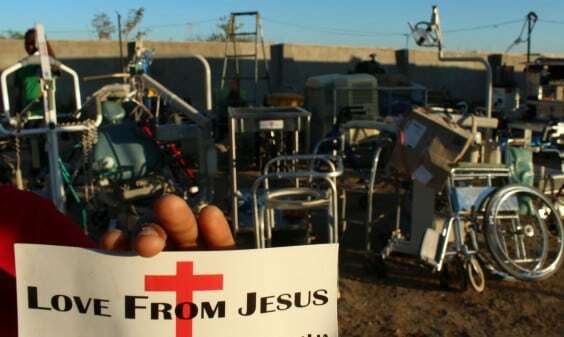 We receive everything in full..
Financial assistance from our supporters enables TTN Ministries to purchase, pack, ship and transport a container of medical equipment and supplies. Phillipians 4:19-20 And my God will supply all your needs according to His riches in glory in Christ Jesus. Now to our God and Father be the glory forever and ever. Amen. The stories behind how we come into contact with those in need are many and varied. However my God supplies all our needs, when we need people to help, we are given people to help. 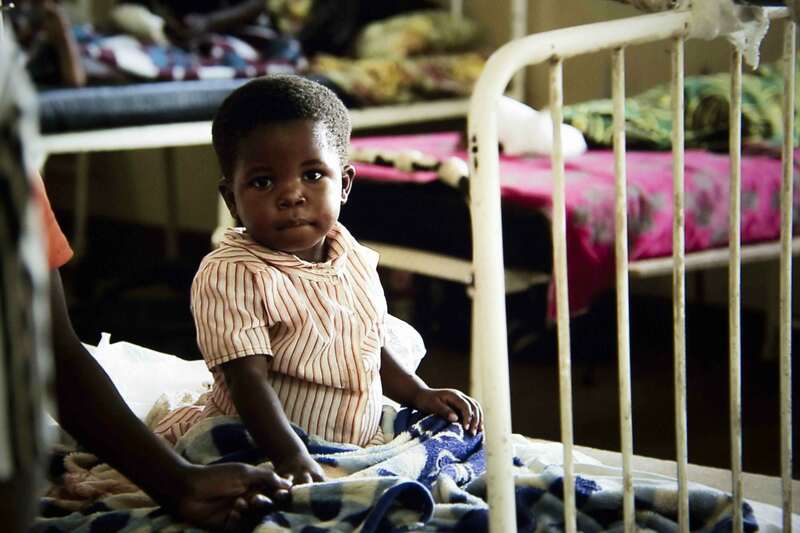 Since 2009 TTN Ministries has partnered with Kabwe Chapel to support Hospital Chaplaincy at Kabwe General Hospital. Local pastors are most often the source of information that leads TTN Ministries to a dilapidated clinic or hospital ward. 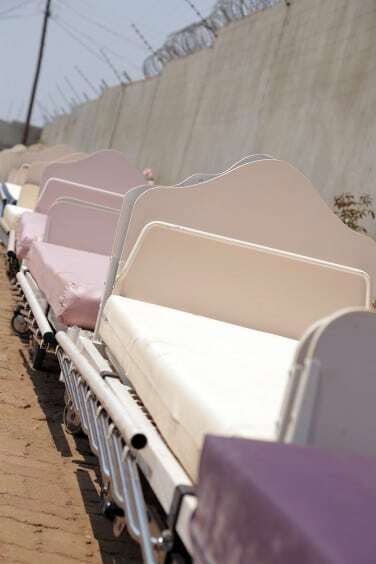 Metal beds without mattresses, an empty ICU ward or general wards without beds. With your help, TTN Ministries will continue to improve health care village by village, ward by ward, hospital by hospital. For over 8 years, the TTN Ministries team, along with our partners, short term mission teams and financial supporters, have delivered medical equipment donated from Australia directly to Kabwe General Hospital. 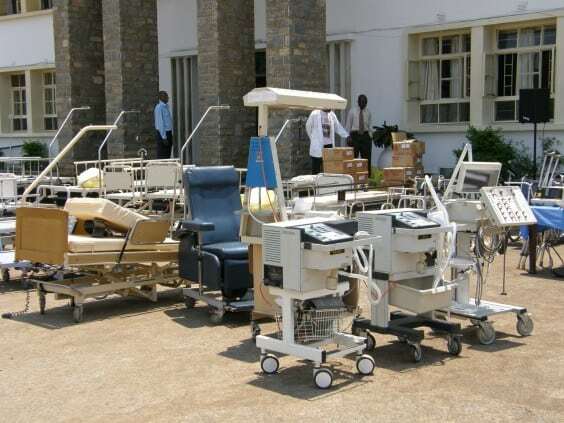 Over the years we have seen several wards transformed and much needed equipment delivered to heal the sick while assisting the medical staff to practice medicine. 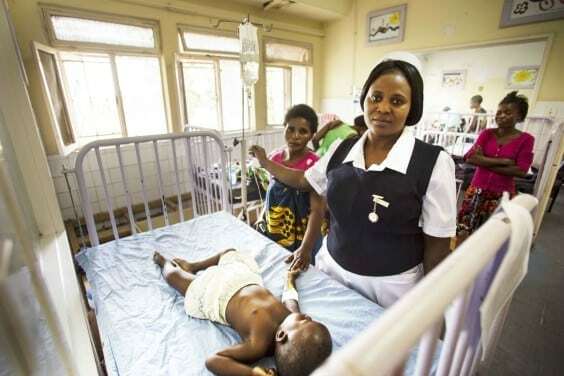 TTN is taking part to help the 1.3 million people each year, that Kabwe General hospital serves. During the 2014 equipment handover to Kabwe General Hospital the representative for the Minister for Health announced that the hospital was being administratively ‘upgraded’ to a training hospital. New opportunities for this province of Zambia which includes expanding employment opportunities in Health for this community.